Behind EasyLinks.ca is a team of professionals as licensed insurance brokers, software developers and administrative staff. The combination of business knowledge and technical skills helps us implement the latest technology to make our website easy to use, accurate and most up to date. 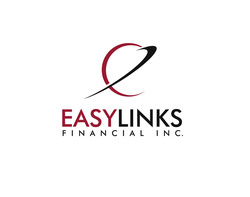 Easy Links Financial Inc is an insurance brokerage licensed in all provinces and territories in Canada. We are committed to secure a market place for health insurance products and services for Canadian travellers, Visitors, Students, Workers and new Immigrants to Canada.